← FAUSTUS New Website/blog Launched! 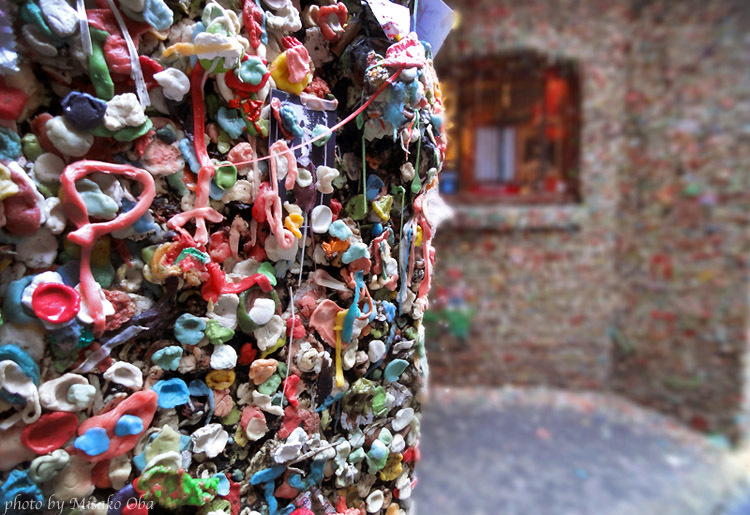 This entry was posted in Art in Europe, Seattle and tagged art, Europe, Germany, gum wall, locks, Love, Paris, photography, public art, Seattle, travel. Bookmark the permalink.